Good news for the adorers of the legendary Hidden object game series Dark Parables. 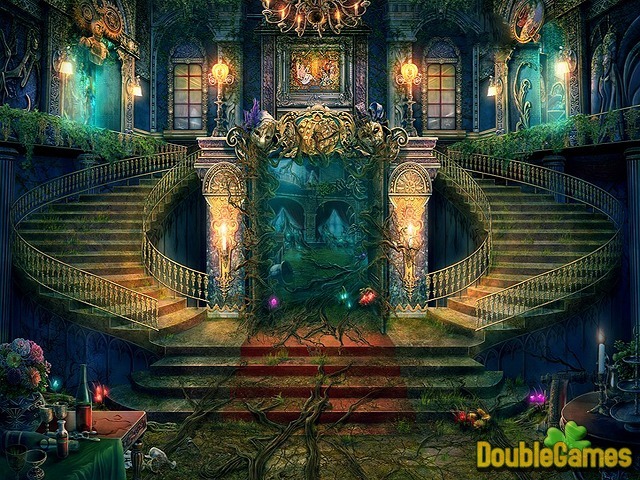 The release of the new Hidden object game Dark Parables: The Final Cinderella is being awaited. This time it’s inspired by the ageless Charles Perrault’s fairy tale Cinderella. As in the previous series you will be investigating mystery connected with this fairy tale and enjoying an unusual setting of the game. Its stunning true-to-life graphics will make you really engaged in the process of exploring the splendid royal palace in search of hidden objects. 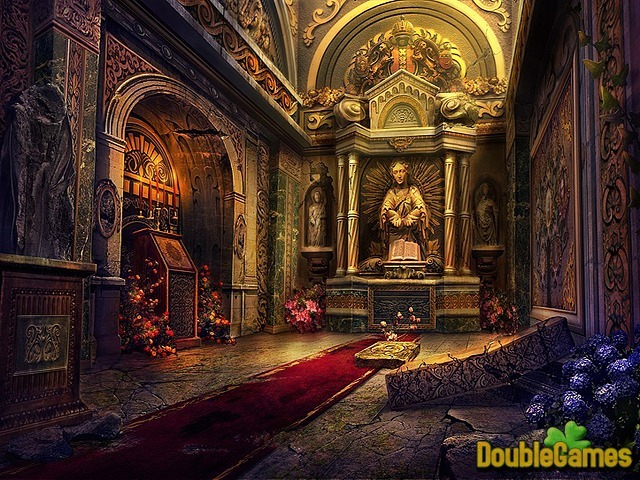 Download for free the amazing Hidden object game Dark Parables: The Final Cinderella. Title - Dark Parables: The Final Cinderella Collector's Edition Game Download for PC and Mac Description - Immerse yourself in Dark Parables: The Final Cinderella Collector's Edition, a Hidden Object game developed by Blue Tea Games. Solve the mystery of the ageless fairy tale, exploring the splendid royal palace. This time the story of Cinderella has been told in a new way. It is a trademark of the Blue Tea Games, though. This developer adapts the classic fairy-tale stories, adds a solid alloy of the Hidden Object, Adventure and Puzzles to create an interesting and exciting title that makes a wide group of people happy. This formula works perfectly. The same one is applied in The Final Cinderella. So, what does the plot of this game consist of? You are pretended to be a detective that is summoned up to investigate the mysterious incidents in the southern Italy. You will have to make a brief stay in a castle first. It is situated in Matese Mountains. A ball was held there in the overnight. During this noisy celebration an unforeseen event had happened: a young lady was turned into a glass statue. The similar events have already happened in different countries all around the world. They are connected with each other somehow. But there were completely no suspects or other details. You need to find the guilty person and make him/her stop. During the investigation you will meet the next possible victim – Katherine. Now your task is updated with “saving her life” operation. Navigating through the game is provided by a map. The preview of it shows your current position at the bottom right-hand corner of the screen. The full version of the map appears after clicking on it. It gives you a few info, but it is better than nothing, is it not? The gameplay prepares some unexpected twists such as an “upgraded” version of Godmother, the spontaneous museum of the statues made of glass, the army of puppets, the story of a never ending pursuit of the final one and more. These features are supported by smartly arranged Hidden Object scenes where you must assemble the item you need from the various covered parts. These are must be found first! 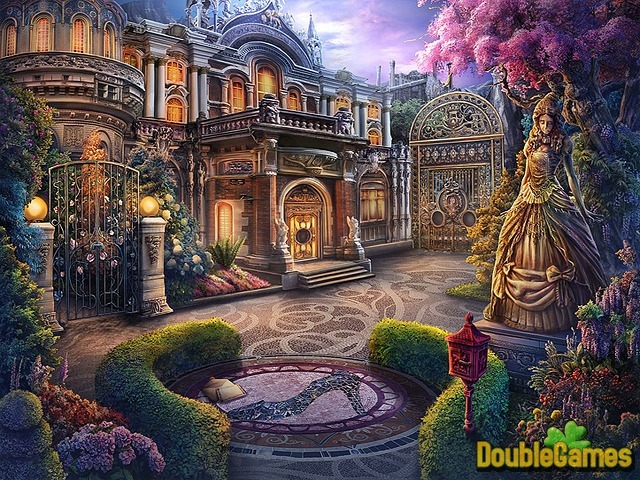 We appreciate this approach for the widely presented Hidden Object scenes. The Adventure section is ruled under the “beat a bad guy” scenario. There is nothing groundbreaking here, but it is still fascinating to play. The brainiacs will be disappointed with the number of Puzzles. There are just a few riddles in the course of the game. Moreover, all of them cannot be characterized as difficult no matter what kind of a game mode is chosen. By the way, you can select between Casual, Normal or Hard modes. Some features such as a sparkle presence may be adjusted additionally for some modes. As always, the graphic presentation is splendid and equal to the previous chapters of the franchise. The colors are saturated and fit this adapted fairy tale in a perfect way. The voiceovers and the background music are pleasant for ears and well-composed as well. There are no shortcomings at all. In tote, Dark Parables: The Final Cinderella does not disgrace itself. It is a praiseworthy successor of the Red Riding Hood Sisters. The captivating plot and innovative Hidden Object scenes make this title worthy of notice. Those who know the classic fairy tales inside out, will be amazed at the twists of Dark Parables: The Final Cinderella.